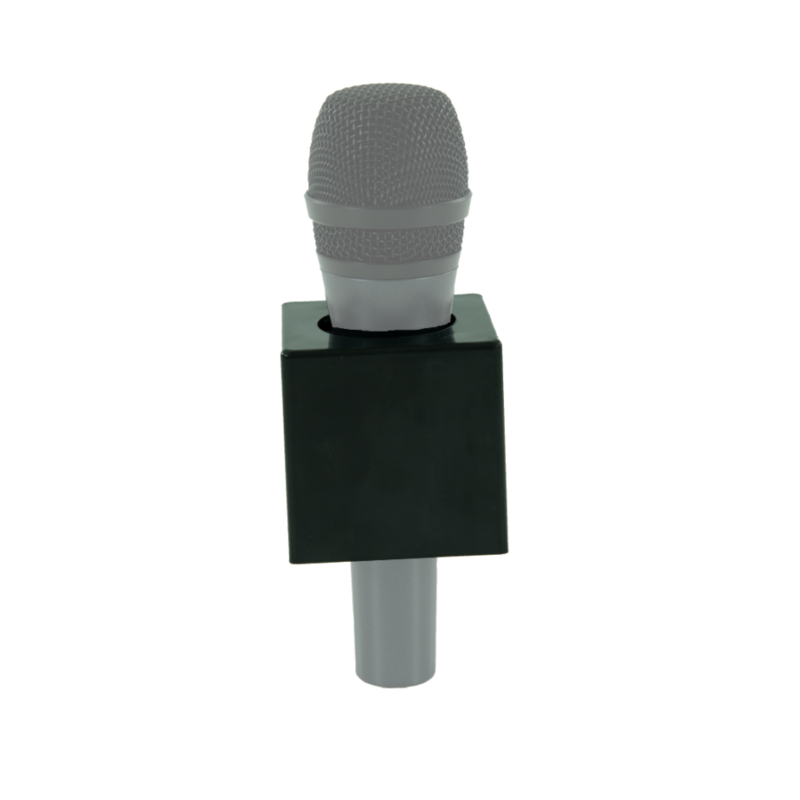 Black, square microphone ID flag for handheld, ENG microphone. 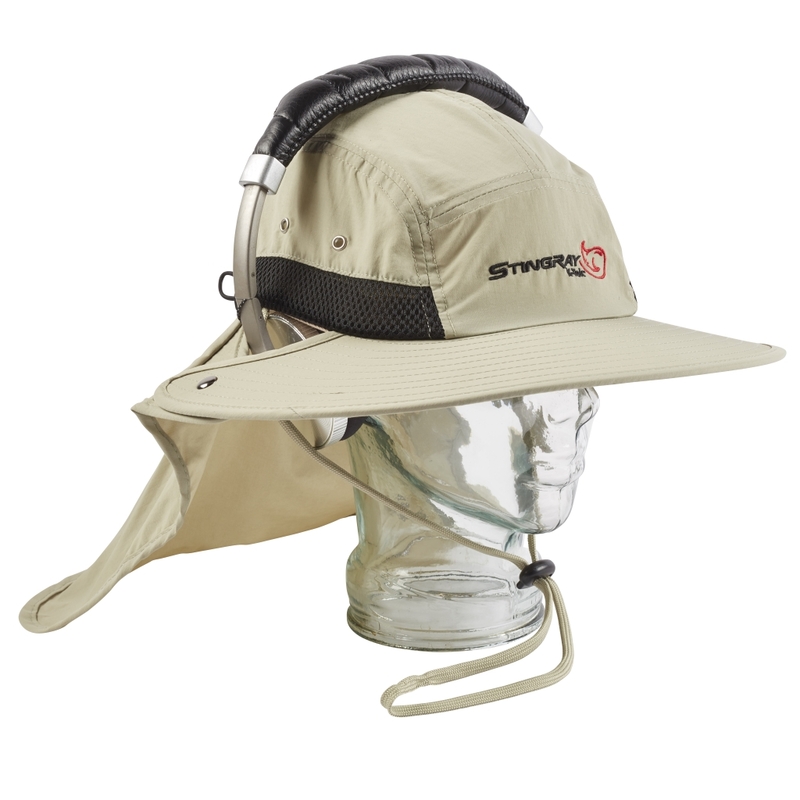 Attach adhesive logos and other branding on four surfaces: each 2.5” x 2.5” (6.35cm x 6.35cm). 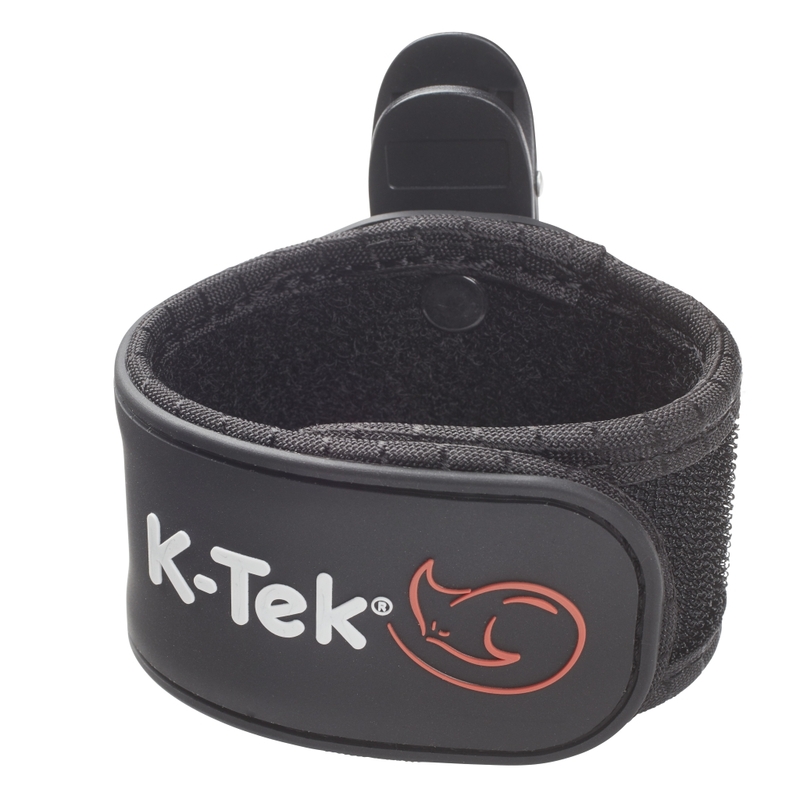 The K-Tek Mic Flag is a square microphone ID flag that fits any handheld, ENG microphone. 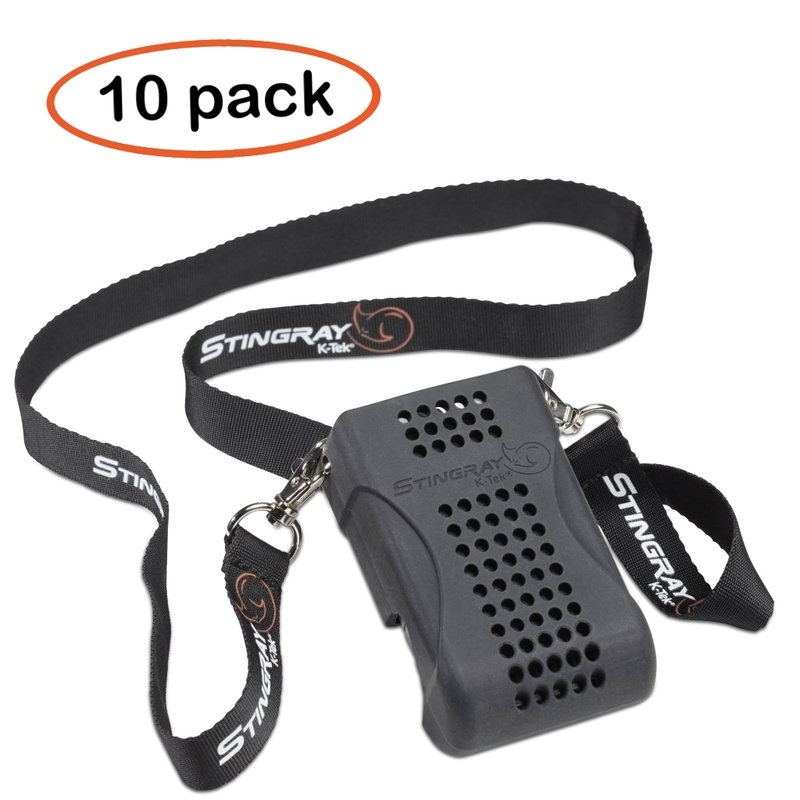 It is ready to receive adhesive logos and other branding on four surfaces, each 2.5” x 2.5” (6.35cm x 6.35cm). 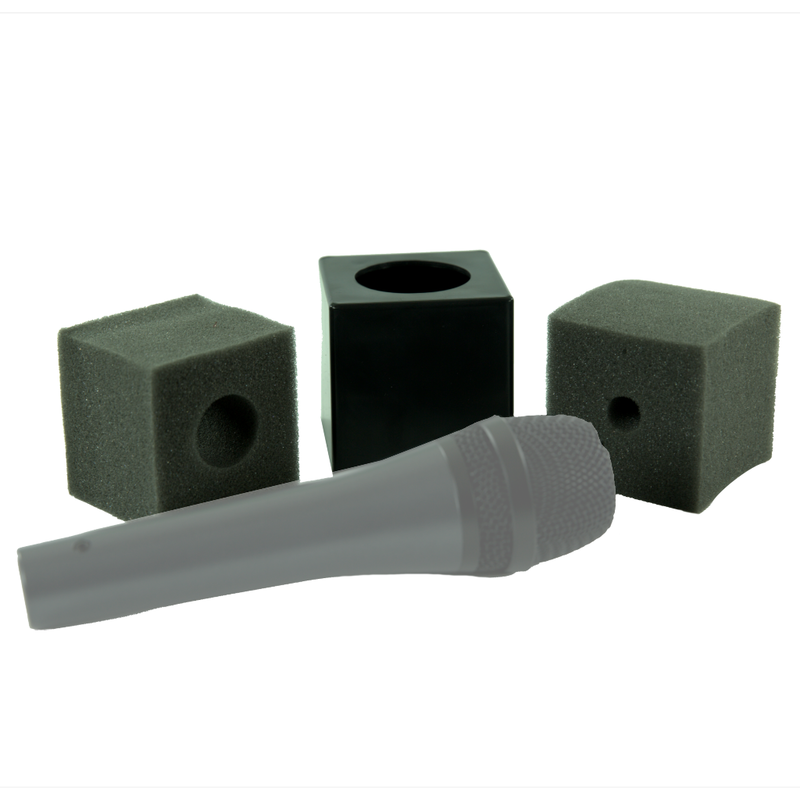 The black Mic Flag comes with two foam inserts for optimized hold on all microphones. 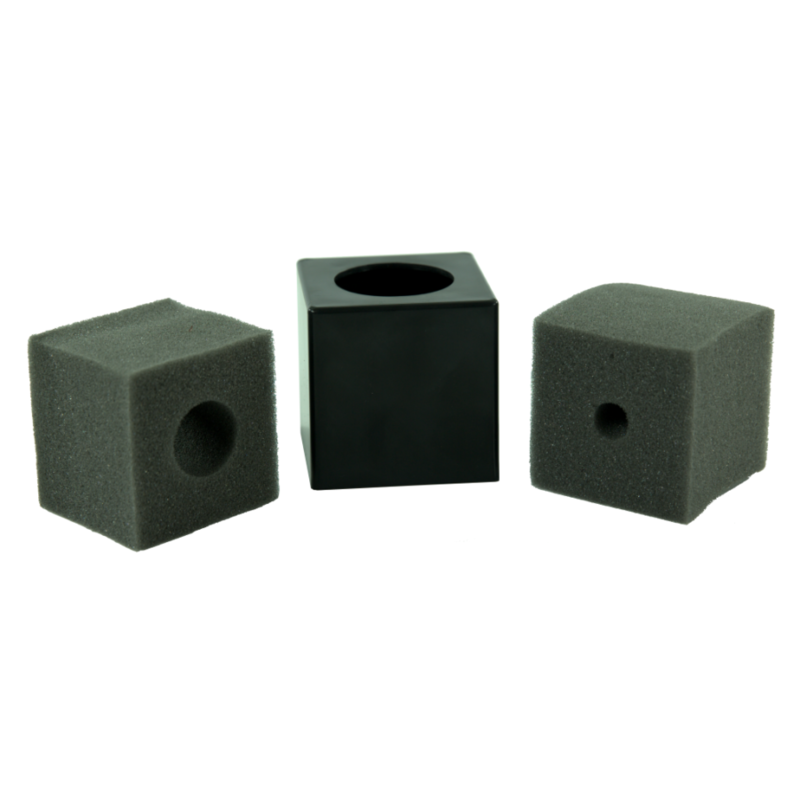 These foam inserts for Small-Medium and Medium-Large microphones provide a lightweight but secure and universal fit while minimizing shock noise. 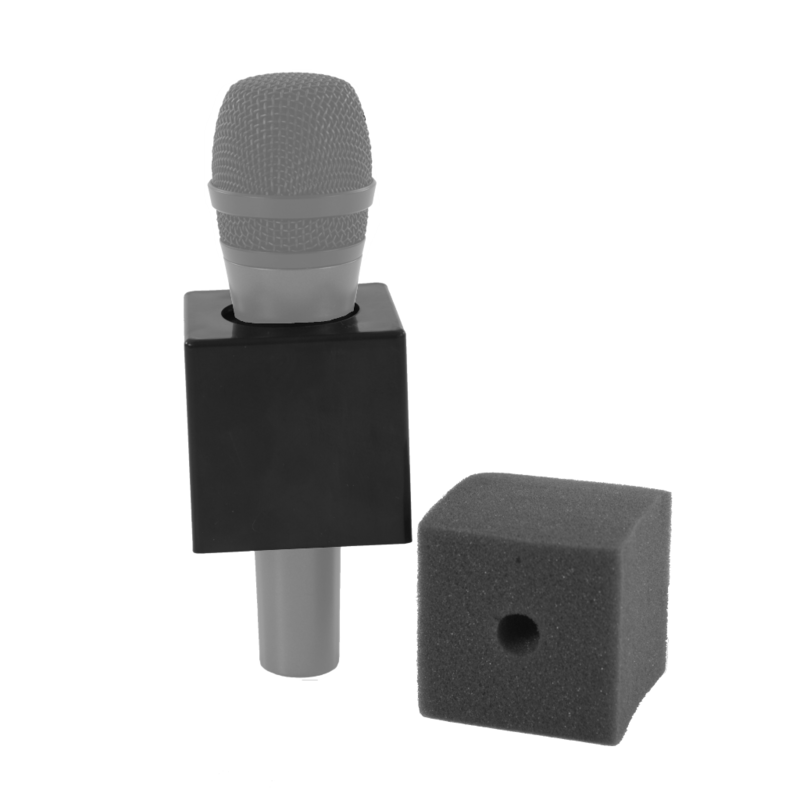 The round hole on top of the black flag accommodates microphones up to 1.6” (4.06cm) in diameter. 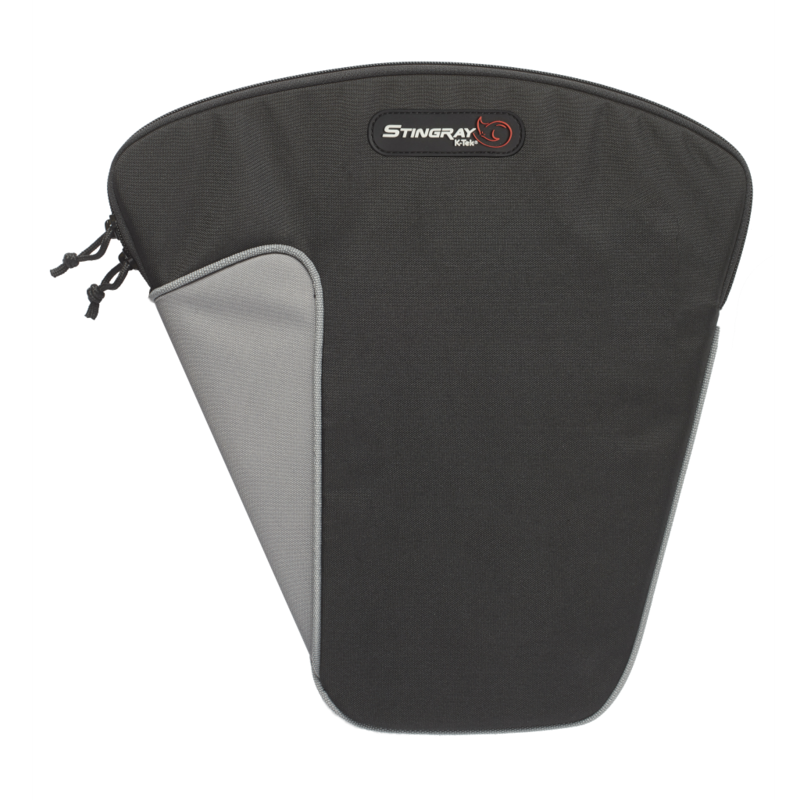 Existing Logo stickers or customized stickers can be easily created at home or at a professional print shop.